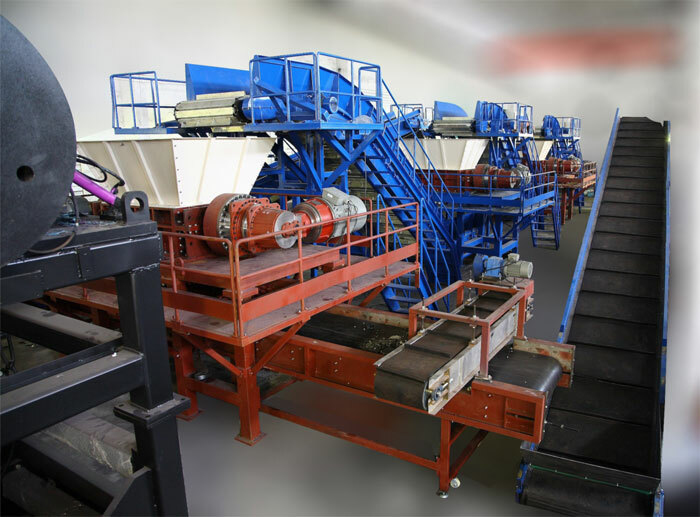 Waste Tire Recycling Line - WANROOE MACHINERY CO.,LTD. There is increasing pressure from the government, local councils and the public to reduce the levels of waste tire going to landfill or being exported. Significant recycling opportunities exist for investors to profit from the end products derived from tire recycling. There are more and more large volume applications for the rubber, steel and fibre derived from recycling tire which makes tire recycling an attractive opportunity for the recycling industry. 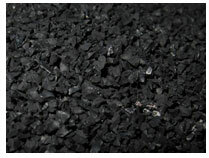 The rubber powder that recycled from the scrap tires are wildly used in the industries. 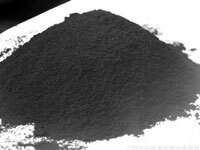 It is mainly used as modified asphalt for high way construction and it is one of the biggest consumption markets for rubber granula. 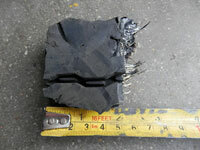 Scope of Application Diameter of the tire : 400-3000mm , including car tire/ passage tire/truck tire/OTR tire. Characteristic ● Complete separation：The Rubber Crumbs、Steel and Fibre can be separated automatically. ● Control system：Adopt PLC control system, it is simple and easy to control and maintain. 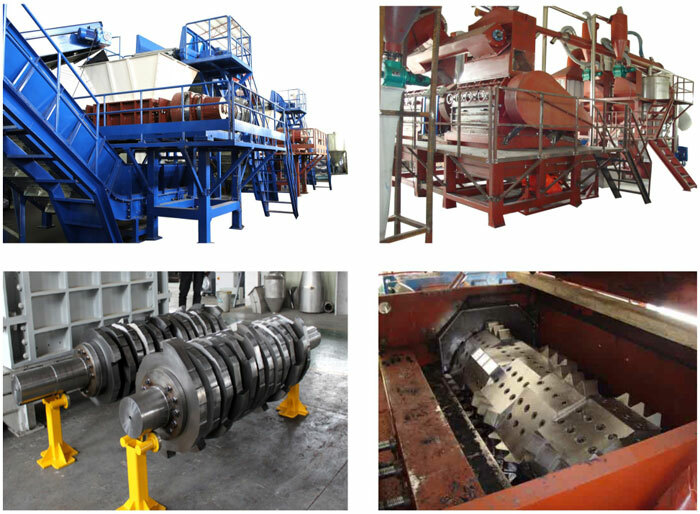 For example, it is only need 4-6 persons to operate a Tire recycling (beads) production line with 3000kg/h capacity. ● Low energy consumption：The installed power of Tire recycling production (beads) line with capacity 3,000kg/h is about 550kw. Characteristic of blade Long life cycle, High utilization, Multiple maintenance.